We are excited to announce the start of a new education seminar series, the Electronic Mathematics Education Seminar (EMES). The EMES series is headed by MIT’s Professor Haynes Miller with the support of the MIT Teaching + Learning Lab. This online seminar is designed to showcase mathematics education at the university level to disseminate ideas about pedagogy, curriculum, use of technology, TA training, and other aspects of mathematics education at this level. The seminar will meet every two weeks, at least for this experimental fall 2017 period, on Tuesdays at 12 pm Eastern Time, using Zoom. Abstract: CuratedCourses in Mathematics is a project to create, gather, curate, tag, review, organize and make available high quality online open educational mathematics resources. The project aims to coordinate work being done at multiple institutions on similar courses, enabling faculty to share resources they create or curate from other sources. By creating a system for curating and tagging resources our hope is that faculty can more easily find high quality materials to utilize in their classes and more broadly disseminate good resources they create. We will describe the project itself, describe resources we have created for faculty about how to design and produce online mathematics content, describe our tagging system for content submitted to our site as well as present our future goals for the project. 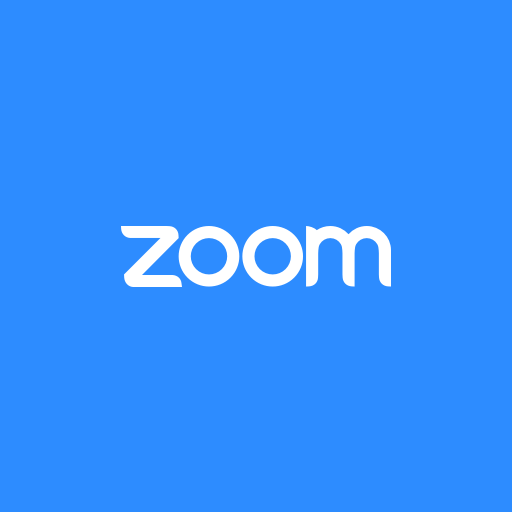 If you do not have Zoom installed, you will be invited to complete the very simple installation. If you are interested in the EMES seminar(s), please e-mail Lourdes Aleman to be added to the EMES e-mail list. E-mail Professor Haynes Miller hrm@math.mit.edu or Lourdes Aleman laleman@mit.edu if you have any suggestions about speakers, topics, better times or technology. Feel free to share widely with any interested colleagues.